The Great Pumpkin Carve is coming!! 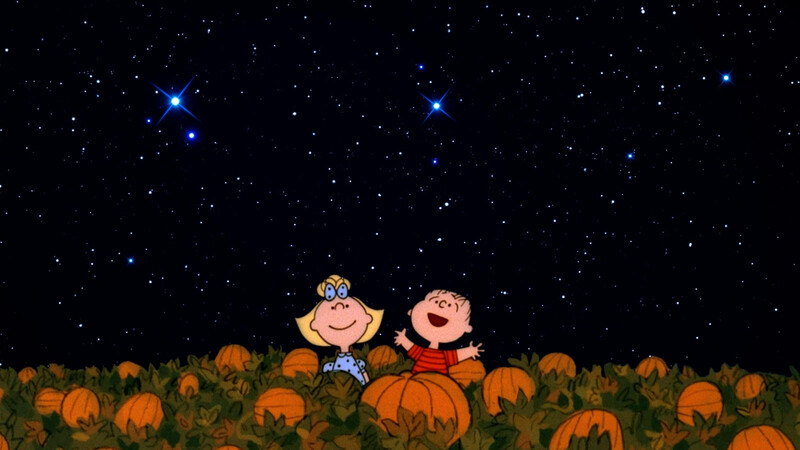 Anyone over the age of 40 likely remembers the television special “It’s the Great Pumpkin, Charlie Brown” which aired on October 27, 1966 and became a smash hit, with whimsical scenes of kids carving jack o’lanterns accompanied by the inspired jazz piano of Vince Guaraldi. The art work of Charles Schulz and the tune “Linus and Lucy” warmed the hearts of millions around the world. They’ve become symbols of this season, along with crimson-leafed maples and rustic farm stands on back country roads. The Chadds Ford Historical Society welcomes the celebration of Fall each year with The Great Pumpkin Carve. Carving pumpkins in Autumn has its roots in England, but has been popular in America for nearly two centuries. The practice received greater recognition locally when Andrew Wyeth began crafting his creations in the 1970’s at the historic Chadds Ford Inn (now Brandywine Prime). Along with his son Jamie, they sculpted enough charming figures to bring in huge crowds, eventually needing a larger space to display them. In 1992, the annual celebration moved up the road to the grounds of the Historical Society, where hundreds of people enjoyed the cleverly designed handiworks lit by candles at night. Today these strange-looking gourds are transformed by talented artists into a bewildering variety of fanciful shapes and take their places in an enchanting pumpkin patch for everyone to see. The largest ones tilt in at several hundred pounds and are more than three feet in width, providing an entertaining and photogenic backdrop for kids and parents alike. The Great Pumpkin Carve will be held Thursday October 23rd through Saturday October 25th each night from 5-9 p.m. at the Historical Society Visitor Center, 1736 Creek Road in Chadds Ford. On Thursday night, visitors can watch the artists in action as they bring the pumpkins to life, illuminated to highlight their amazing features. This year more than 60 gifted individuals will be creating beautiful displays that will please even the most discriminating viewer. The popular Haunted Trail will thrill attendees with eerie scenes of ghosts, goblins and ghouls along with spooky Halloween sounds. There will be hayrides, live music, food and beverages along with selected arts and crafts. Admission is $10 for adults, $5 for ages 7- 17. It is free for Society members and kids six and under. For more information, contact the Chadds Ford Historical Society at 610-388-7376 or visit their website at www.chaddsfordhistory.org.